This rack is the best. Not only is it super cheap, but I was also able to build it in about 7 minutes. I’m no Rob Parks-Valletta, but if you ask Scheana that’s pretty impressive. I used to have a way bigger closet and I kept my shoes in clear plastic boxes (which is totally the way to go if you have the space) but in my new tiny af walk-in, this saves soooo much space. I have it against the wall where there isn’t hanging space and it fits exactly 30 shoes—booties and heels included. They also have a hanging version for the back of your closet door (I have both for max storage) . Pro tip: Put your heavy shoes on the bottom, which I originally didn’t do and eventually my tower started to sag. The tower is also attractive enough that it can be on display in your room without being totally heinous. I started meal prepping because I never have time to cook, which caused me to eat out all the time, which caused me to gain weight. I’ve been using old takeout containers for ages to portion out my meals, but they’re ugly, they crack, they take up a lot of space in my cabinets, and they come in so many different shapes and sizes and I can never find the f*cking matching lids. I finally decided to buy nice glass containers, and it changed my life. 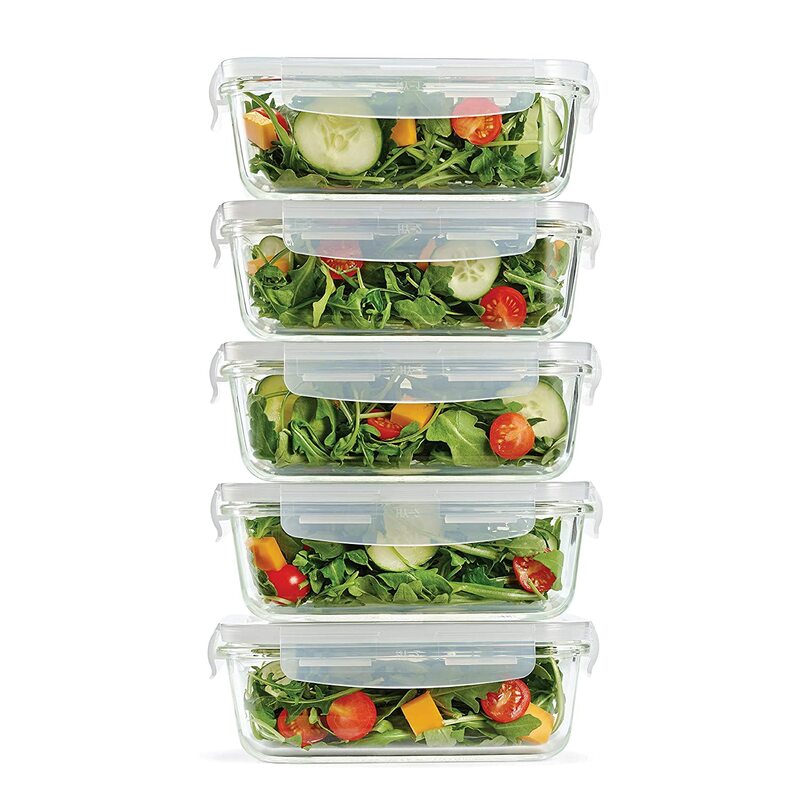 They are easier to clean, look nicer, have locking lids so they don’t spill, and are oven/dishwasher/microwave/freezer safe. I have this set of 5 instead of 30 cheap broken ones, and I feel like so much more of an adult. This is for that “paper” section that makes people cry on Tidying Up With Marie Kondo. Why? Why are you saving old receipts from 2009 anyway? Once you go through all of your paper, photos, etc., save what you absolutely must keep in this adorable organizer. It also folds up in case you don’t have an office and don’t want it as wall art. You have no idea how ashamed I am of myself. 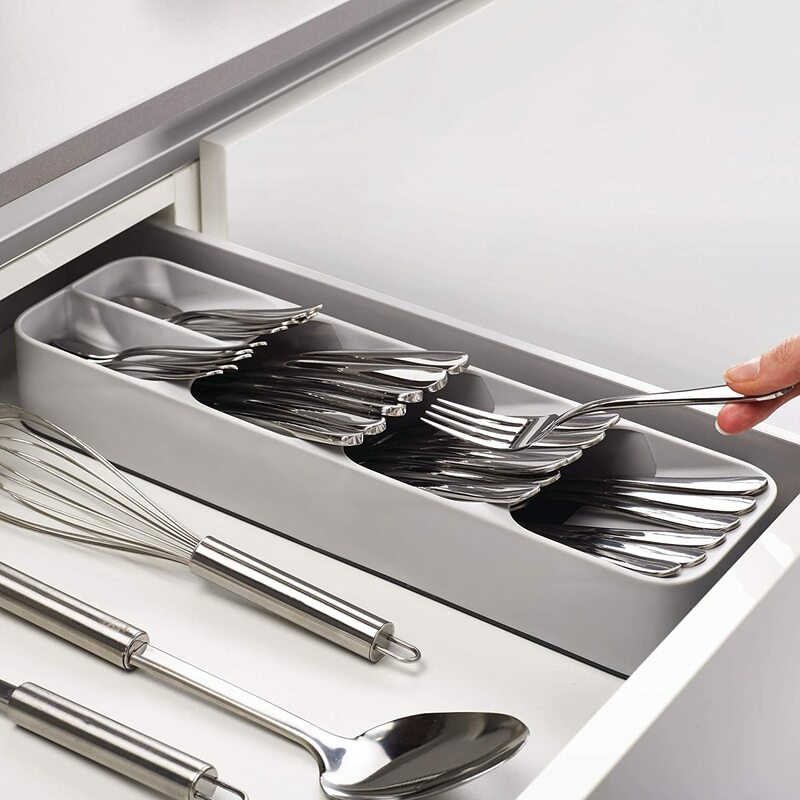 There is nothing, nothing that excited me more than the day I first used my Joseph Joseph Kitchen Drawer Organizers. This is because I have the World’s Tiniest Kitchen™ and I have no drawer space. These trays are so genius. I was able to use both the cutlery one and knife one in one standard kitchen drawer with room to spare. Cutlery used to take a whole drawer by itself and then I had all my kitchen knives haphazardly thrown about in it and risked violent death every time I needed one. Okay, at least a light stabbing. NOT ANYMORE. I have these right next to each other and then in the additional space leftover, I have odd kitchen items like wine openers, chopsticks, pho spoons, rubber wine corks, etc. This is how I know I’m old, cutlery organization brings me SO MUCH joy. I saw this on Instagram and my mind exploded. Let me ask you, is it weird to be sexually attracted to a bathroom storage set? I mean. Just look at the picture. My bathroom under sink area was full of baskets that were stacked on each other and I had to move each one to get things out of them. This is so much better. However, definitely measure your under sink before you just buy all the stuff. I learned the hard way that my sink pipe is not so neat and narrow as the picture and instead juts out sideways to take up a ton of unnecessary space. I was only able to fit two stacking drawers instead of three, and there was no room for the little caddy in the middle. But I just kept those items and put them under my kitchen sink. I still regret nothing and I can find things so much easier now. 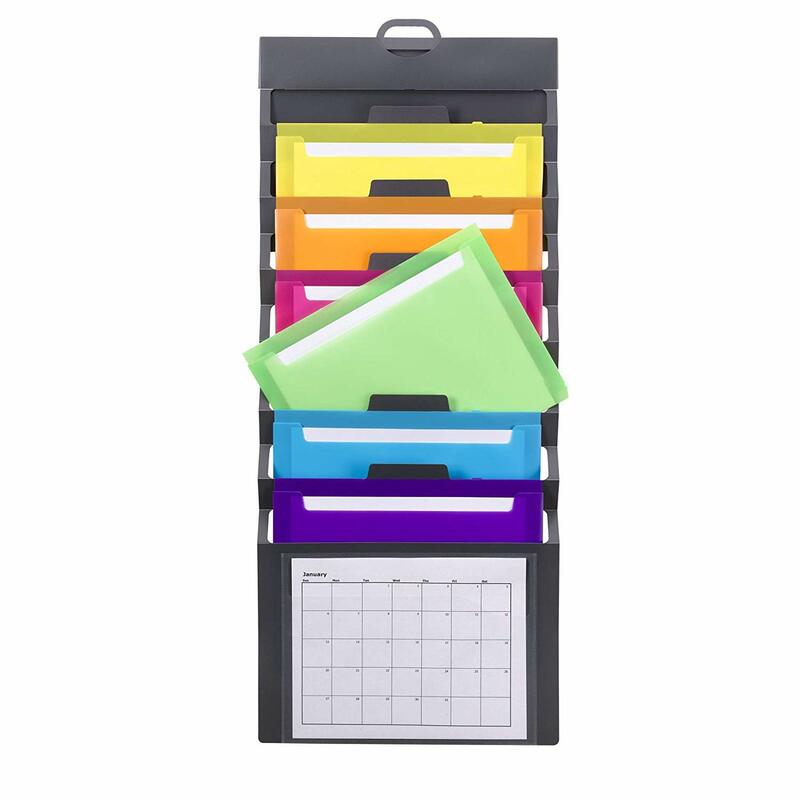 This is one of those weird organizational products that I never knew how much I needed. Since I like to procrastinate doing laundry for as long as possible, I go through a lot of clothes and all my hangers end up all over the place. Usually on the floor of my very tiny closet. Which then I accidentally step on them as I’m trying to get to my clothes. And then they break. And then I cry, because they’re those slim-fit velvet hangers, which btw, save so much space and are a total must-have if you somehow missed the boat when they started being trendy 10 years ago. 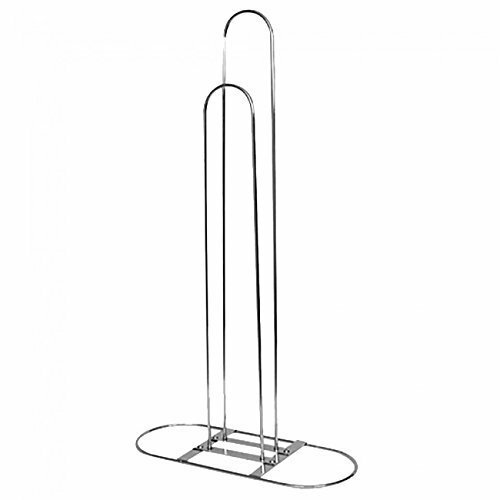 But I saw this hanger stacker recently and was like, “actually that could fit in my tiny closet next to my shoe rack” (see above). So I decided to give it a try and it is so convenient. I just neatly toss all my hangers on it as I use my clothes. It’s also way nicer when you need to hang things back up, since they’re all in one place, you don’t have to go hunting for them. We’ve had no hanger casualties or closet clutter since!